BROOKLYN—January 16, 2019—UrbanGlass announces the appointment of Devin Mathis as its Executive Director, effective today. After a national search, the Board of Directors selected Mathis to lead the iconic organization, based in the Downtown Brooklyn Cultural District. 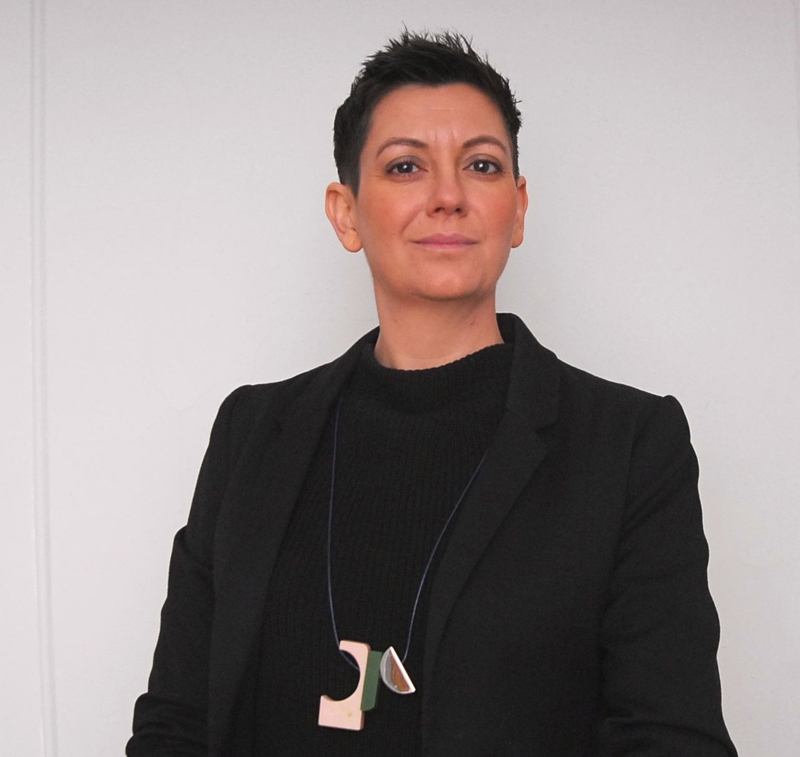 Mathis joins UrbanGlass from the Brooklyn Bridge Park Conservancy in New York, where she was the Director of Programs, leading nearly five hundred cultural, recreational, and educational programs annually. “My admiration for UrbanGlass and its commitment to artists and artistic innovation is unparalleled. I look forward to working with the exceptional staff, board members, funders, and artists to expand the capacity and reach of UrbanGlass in the national and global community,” states Devin Mathis. Established in New York City in 1977, UrbanGlass fosters experimentation and advances the use and critical understanding of glass as a creative medium. UrbanGlass is a 501(c)3 non-profit organization located in the Downtown Brooklyn Cultural District. UrbanGlass’ dynamic programming provides opportunities for hands-on making, robust educational opportunities for all ages, as well as year-round free public programs and exhibitions highlighting the uses of glass in contemporary art and design. Its studio provides access to and education about glass as a creative material to more than 11,000 artists, students, and members of the public each year. UrbanGlass relies on the generous support of many public and private supporters who help to keep our studios pristine and our programs accessible to a diverse audience.